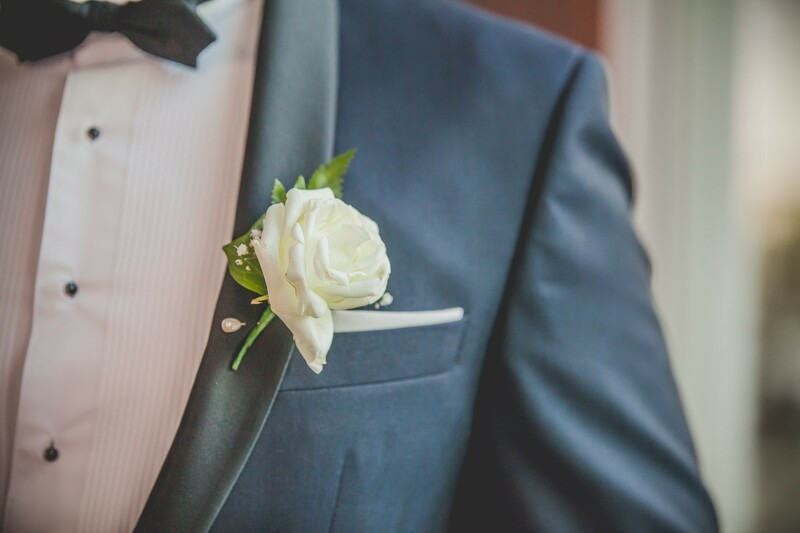 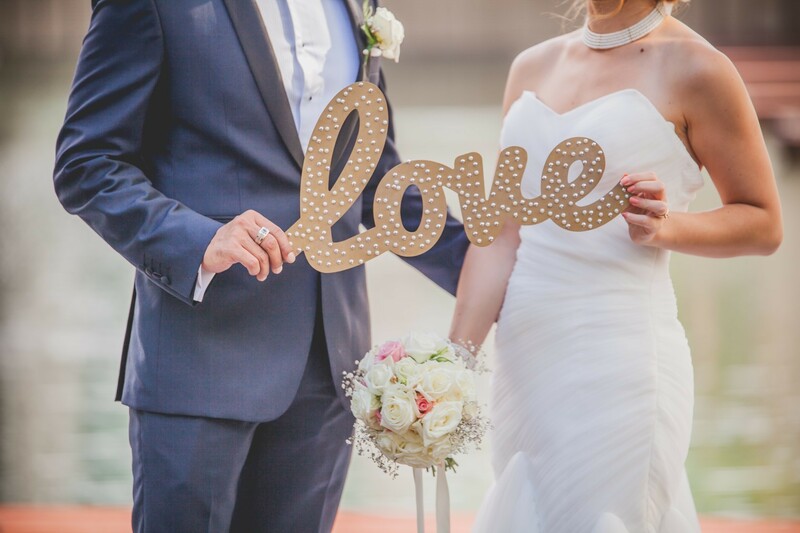 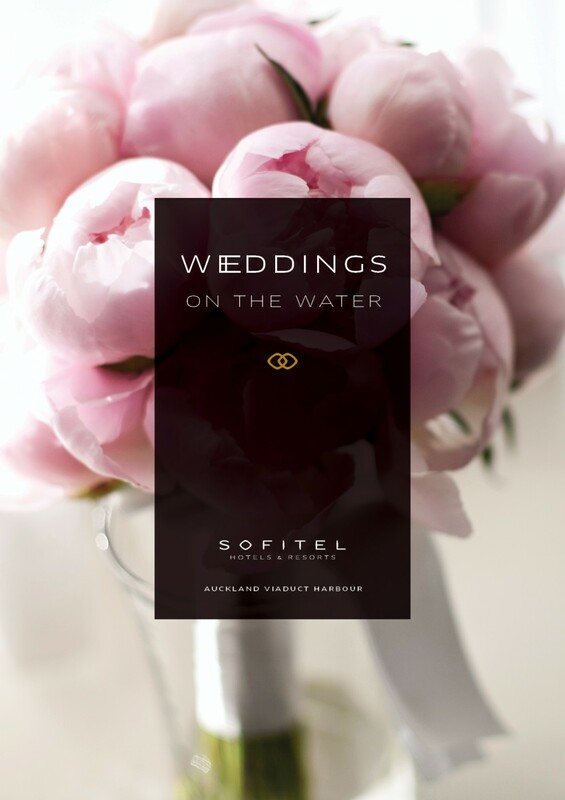 Set your special day apart with a certain je ne sais quoi, a unique French flair that is intrinsic to Sofitel. 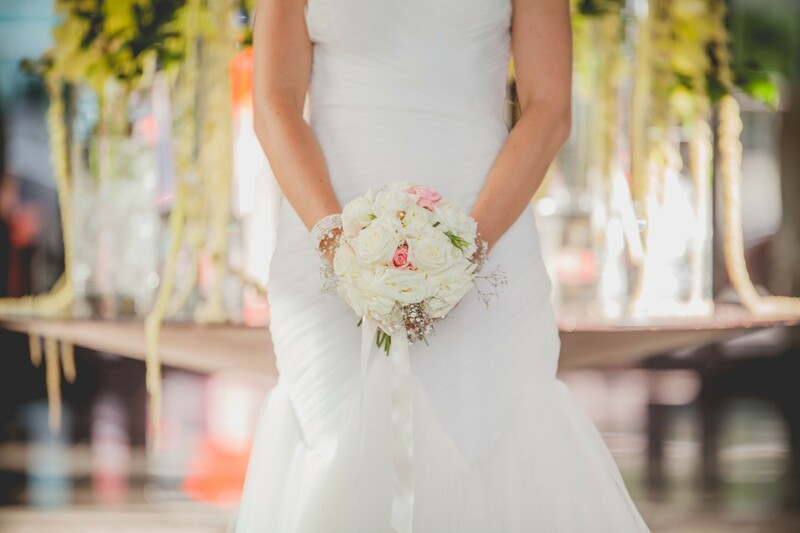 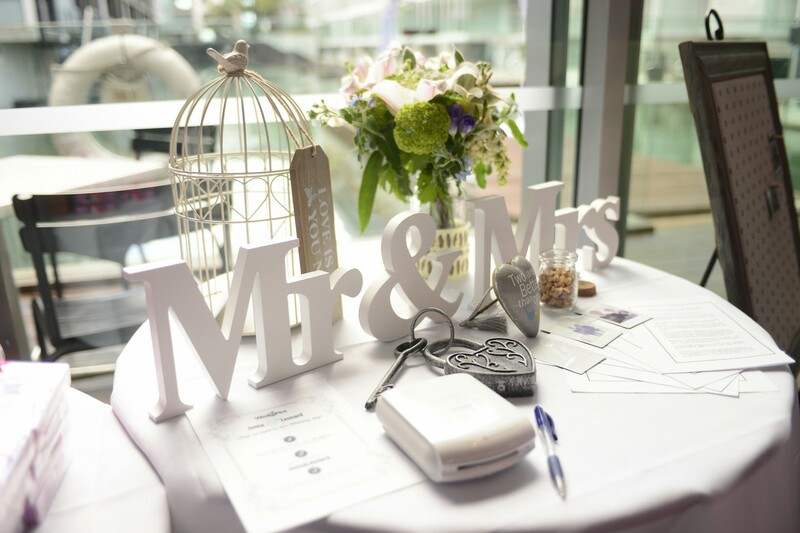 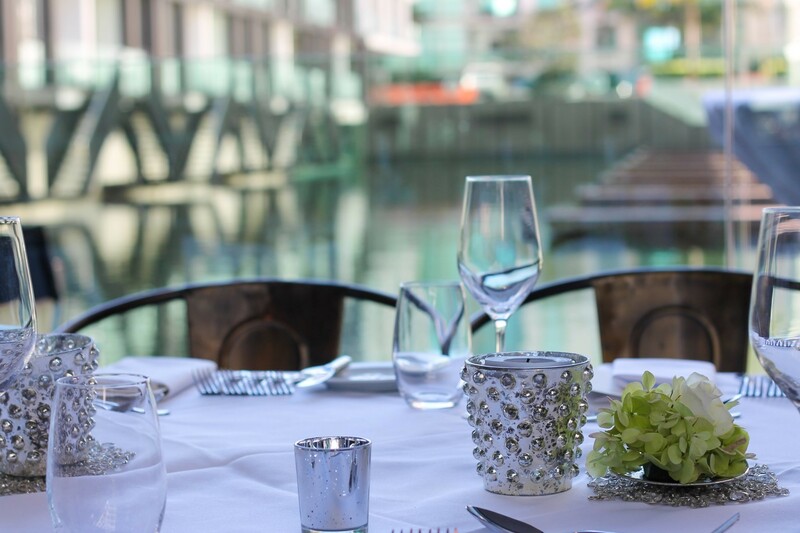 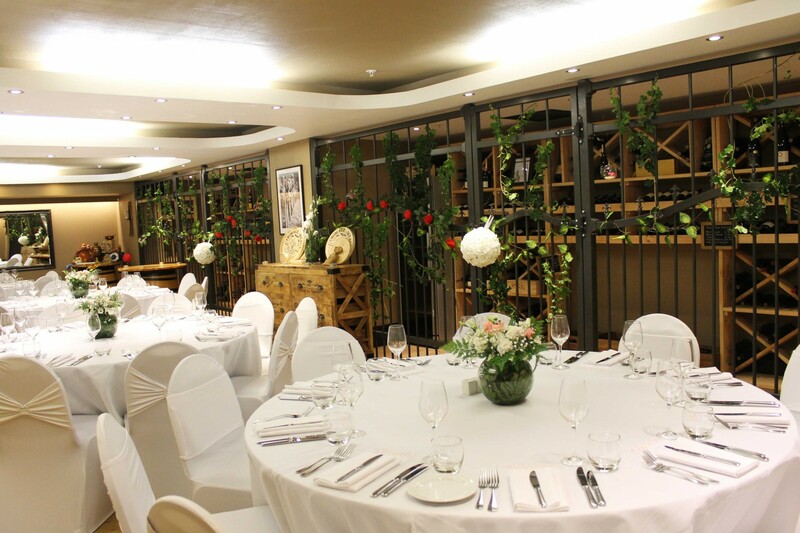 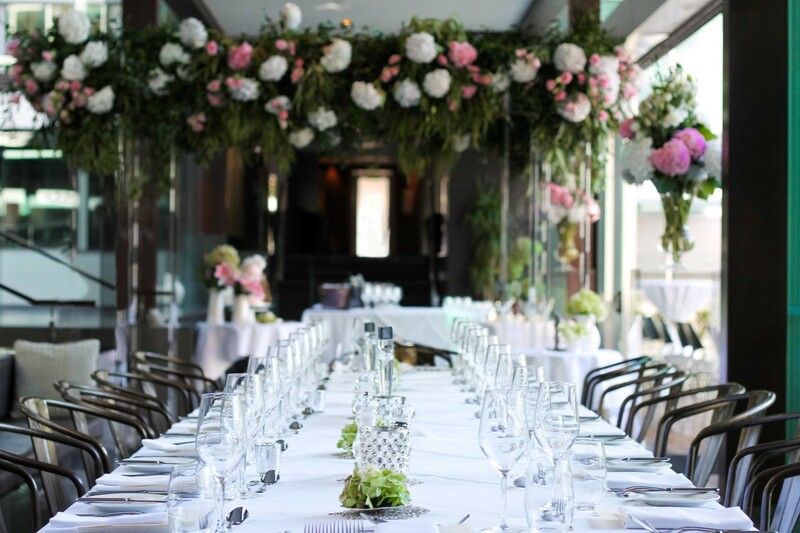 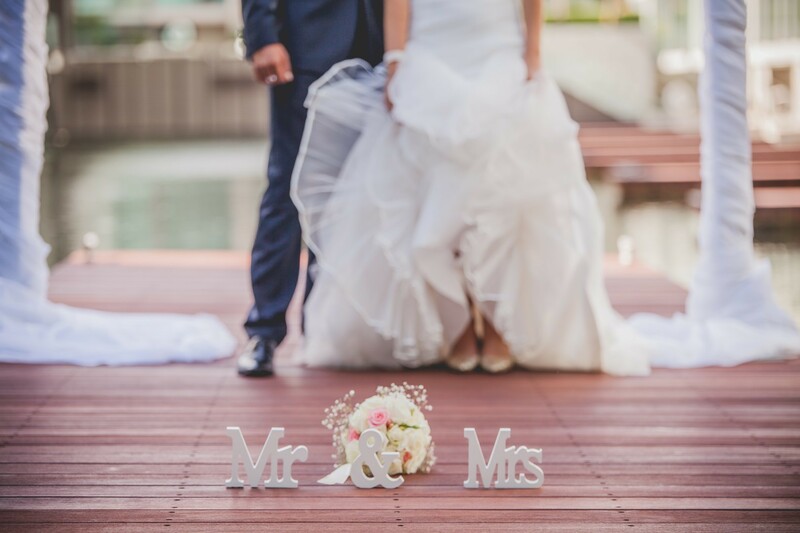 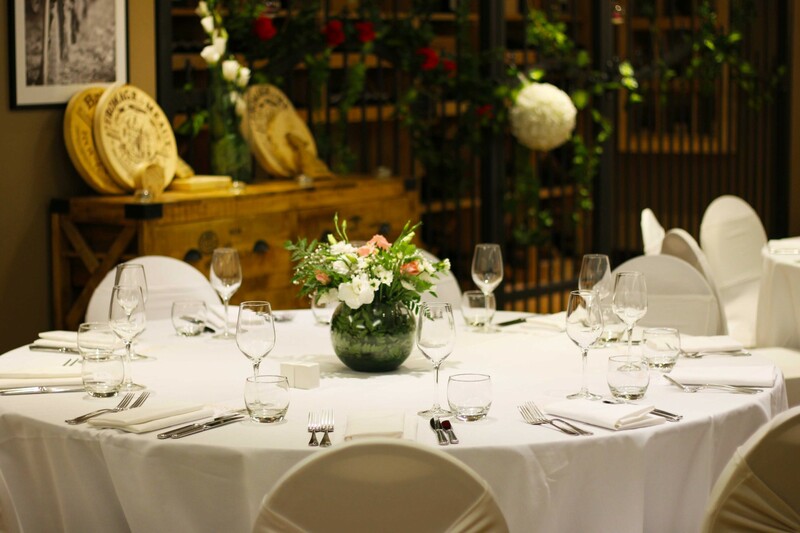 Discover the perfect CBD wedding venue, with a touch of luxury. 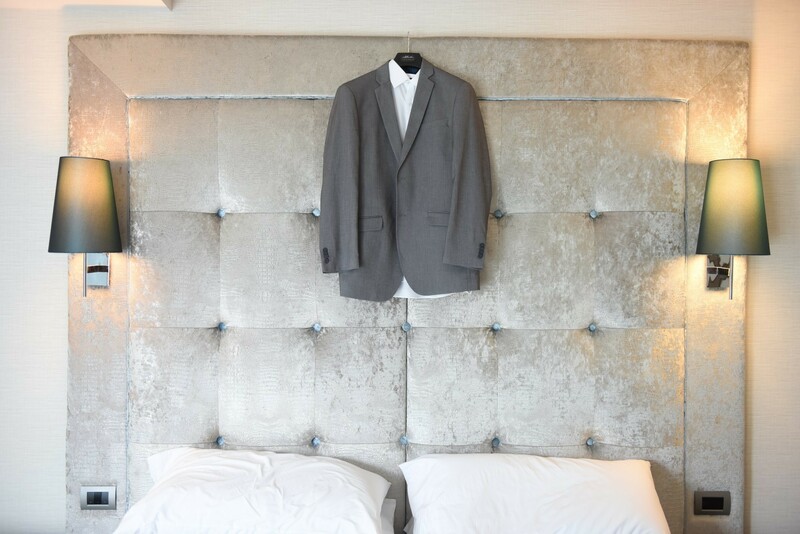 Pamper and prepare in So SPA or your hotel suite. 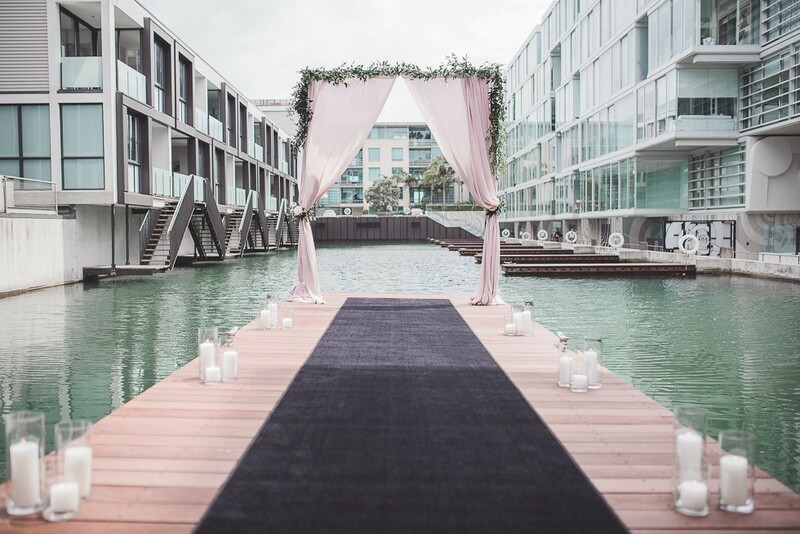 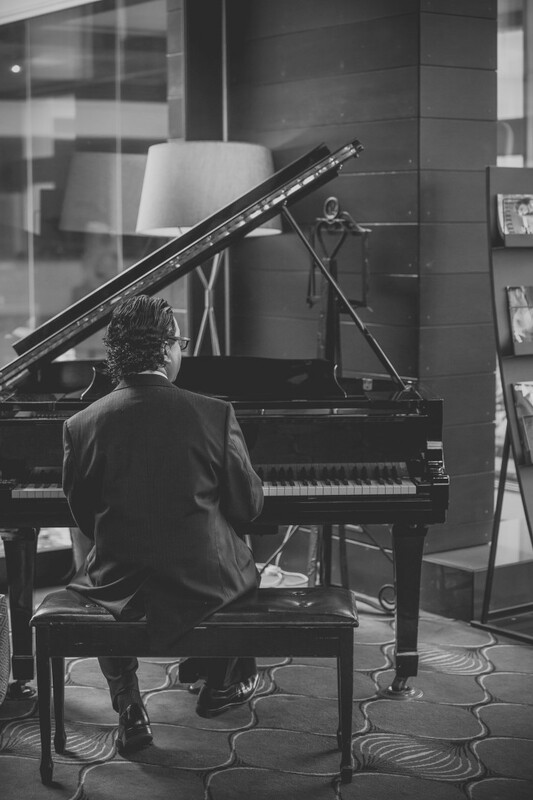 Pose for photographs on the Marina Terrace pontoon or by the grand piano. 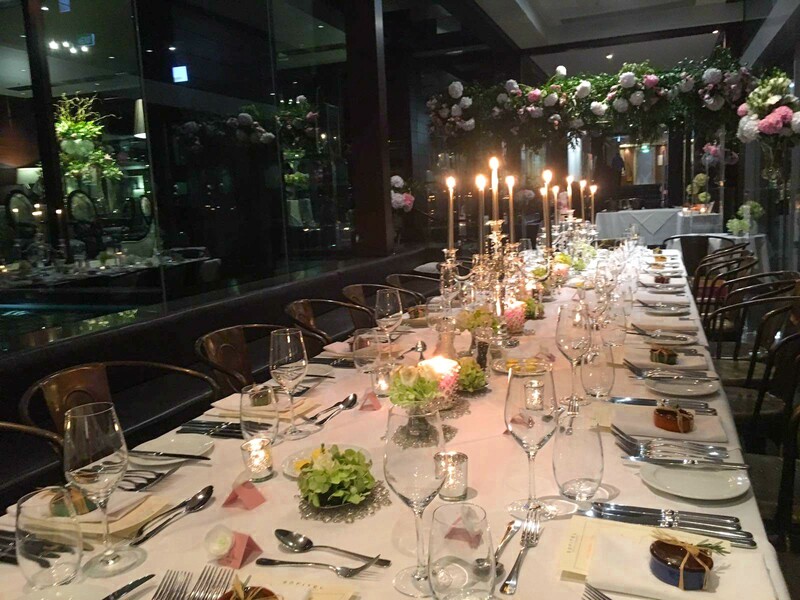 Dine with up to 80 guests, or sip cocktails with 260. 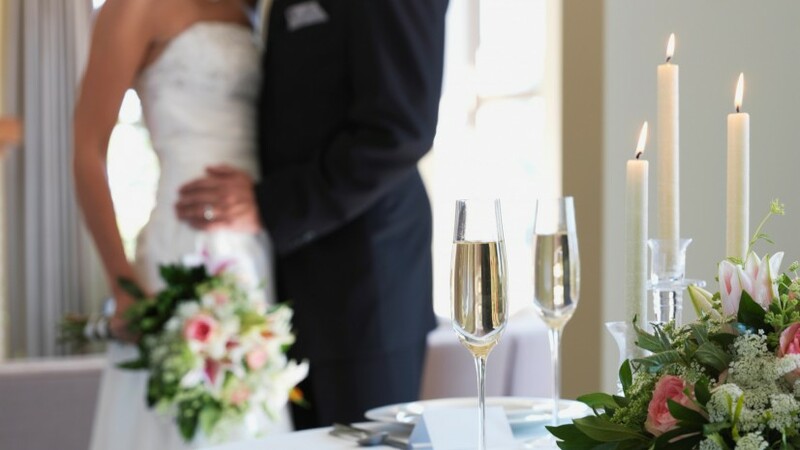 Candles, Champagne, romance and revelry. 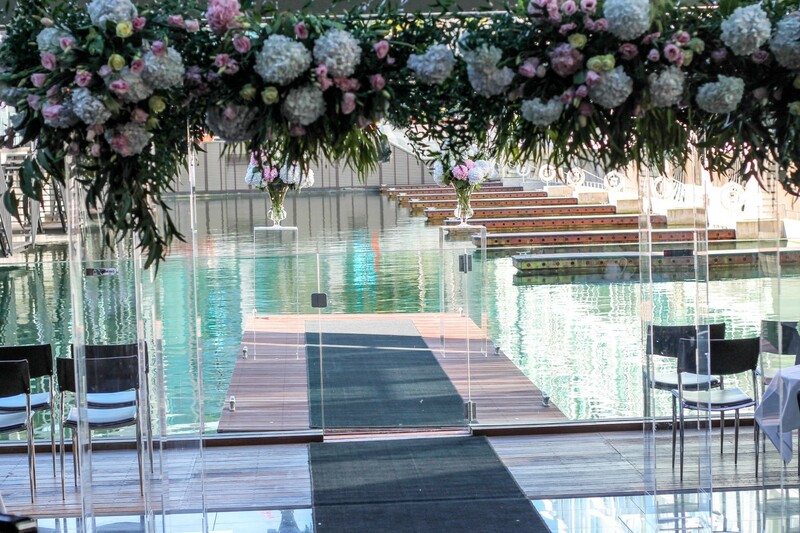 Say I do at Sofitel.